Narratives » Haste For Peace: How Did Peace Prospect Come So Close? Haste For Peace: How Did Peace Prospect Come So Close? In the past year, the Afghan government has made its most serious efforts with international allies and the countries of the region to bring peace. One year after the beginning of these efforts, Kabul officials are now hoping that the country has come nearer to peace more than before. The United States, which is pushing for a peace process closely with the Taliban, also expresses hope for the progress of the Afghan peace talks. 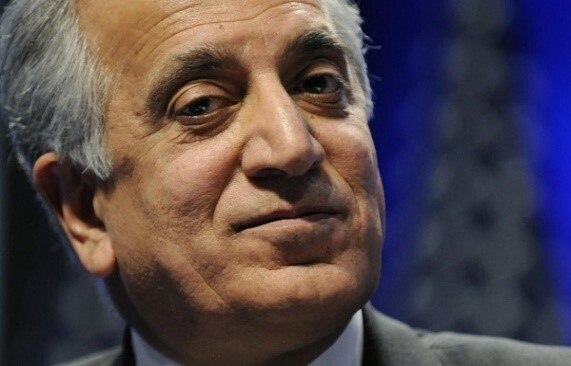 Zalmay Khalilzad, US special envoy for Afghanistan peace recently expressed that he hopes a peace agreement can be achieved before Afghanistan’s next set of elections just five months away. Mr. Khalilzad, speaking at a meeting in Washington on Friday, spoke that he was hopeful a peace deal could be finalized before Afghanistan’s presidential elections in July, but warned that there remained “a lot of work” to do. Meanwhile, the United States Special Representative for Peace in Afghanistan also stated that until the conclusion of the Peace Agreement, there are many things that the negotiating parties must do. United States delegation began direct talks with the Taliban in Qatar in January. Mr. Khalilzad said that the talks have made important advances. Where did the peace process come from? Mr. Ghani listed his second achievement in peace with the Hizb-i Islami and stated that “This is a great achievement that the head of Hizb-i Islami has literally attended a democratic process and will compete over the presidency in forthcoming elections. With all the gaps that have existed in peace efforts in Afghanistan over the past 15 years, the latest progress of the program was exposed when the United States clearly spoke of Washington’s willingness to engage in direct talks with the Taliban. This was announced in July last year by US officials, including US Secretary of State Mike Pompeo. The United States spoke in this new position with seemingly ready attitude for direct talks with the Taliban, which signaled a shift in Washington’s policy regarding peace. Earlier, American politicians had always talked about peace talks. The Taliban have always emphasized that they will only discuss peace with the United States directly on the negotiating table. This issue was repeatedly expressed by senior officials of this group. However, after this decision, part of Washington’s efforts have been focused on persuading the Afghan government to assure them that direct talks between the United States and the Taliban are not a substitute for the Afghan government’s direct talks with the Taliban, but rather a ground building for the official peace talks between the two sides. After officially announcing a willingness to engage in direct talks with the Taliban, the United States has now managed to form a large and diligent team headed by Zalmay Khalilzad for direct talks with the Taliban, while at the same time clearly identifying Khalilzad’s mission to be dealing with peace. Mr. Khalilzad, after his assignment as US Special Envoy for Reconciliation, on a trip to Kabul met with various parties within the government and political circles outside the Afghan government, while at the same time, widely and clearly expressed the position of the United States and the consequences of a possible agreement with the insurgents. The United States Special Envoy started meetings with Afghan parties. He had the first direct talks with the insurgent’s office in Qatar, then traveled to Saudi Arabia, and then visited Pakistan. Taliban insurgents confirmed their delegation’s meeting with Khalilzad on October 12, 2018 in Doha. Shortly after these meetings, the Pakistani government announced the release of Mullah Abdul Ghani Baradar, a founding member of the Taliban group, as a result of political agreement between the US government and the Taliban after eight years. Apart from international measures on reconciliation in Afghanistan, the efforts of the Afghan government have been more dedicated over the past year. The High Peace Council has engaged Indonesia in Afghan peace in a visit made by chairman of the council to this country in June, 2018. Meanwhile, the Afghan government held a meeting with about two thousand participants from Afghan Ulema and clerics community in Kabul. Hundreds of religious scholars from all over Afghanistan gathered in Kabul in May 2018 and issued a fatwa on the Afghan war. According to the fatwa, by expressing a number of verses in the Qur’an and the Hadiths, the current war in Afghanistan is called inaccurate and has no religious basis. The fatwa calls on the Taliban to respond positively to the unconditional offer by the Afghan government for peace talks. A tripartite summit between the religious scholars of Afghanistan, Pakistan and Indonesia was also held to strengthen the peace process in Afghanistan. 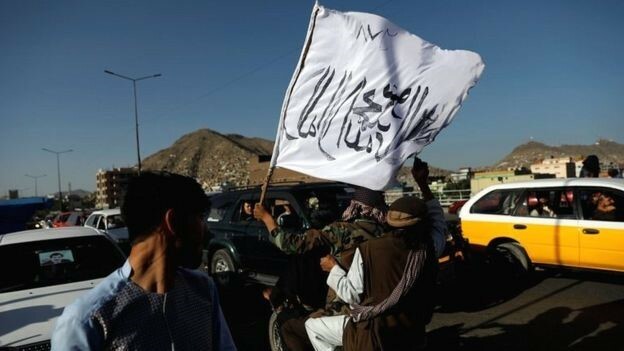 In addition, the Afghan government announced a unilateral ceasefire with insurgents on the Eid al-Fitr occasion, which was welcomed by the Taliban. This ceasefire continued for three days in Eid al-Fitr, and widespread hopes for the first time in the past seventeen years gave way to a clear vision of reconciliation. Another cease-fire was also announced in Eid al-Adha, which was rejected by insurgents. 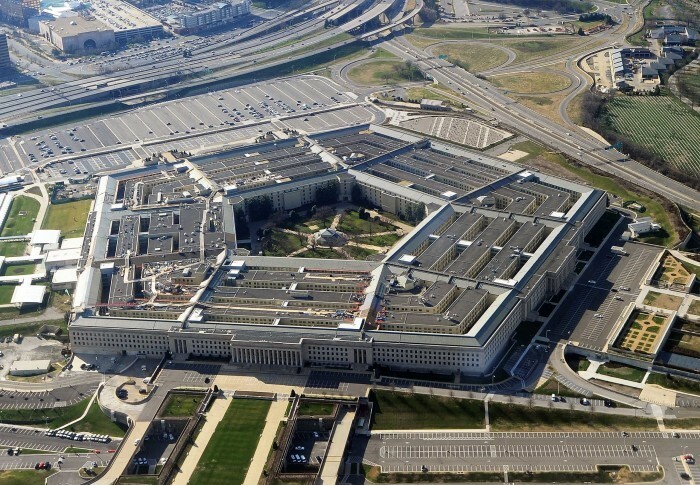 In September 2018, the pentagon cancelled USD 300 million in military aid to Islamabad for not doing enough against terror groups active on its soil. The relations between Pakistan and the United States tumbled this January after President Trump accused Islamabad of giving nothing to Washington but “lies and deceit” and providing “safe haven” to terrorists. Furthermore, a number of experts consider the appointment of former US diplomat Zalmay Khalilzad, one of the staunch critics of Pakistan as the special envoy for Afghanistan’s peace, continuation of Washington’s pressure on Islamabad. On the other hand, in July 2018, Pakistan’s Tehreek-e-Insaf Party, led by Imran Khan, was able to win the elections and form a new government, but soon after that Imran Khan’s government suffered a financial crisis. The Imran Khan government asked assistance from the International Monetary Fund to repay its loans to lenders like China. But US Secretary of State Mike Pompeo said that Pakistan would not be allowed to send China money from the International Monetary Fund. Most of these controversies between Washington and Islamabad are due to Pakistan’s lack of integrity in the fight against terrorism. The pressure from the United States will continue unless Pakistan genuinely fights against terrorism, according to analysts. In October 2018, the US Under Secretary of the Treasury for Terrorism and Financial Intelligence also imposed sanctions against a number of Taliban members in Afghanistan as well as their Pakistani and Iranian supporters. Along with members of the Taliban group, some citizens of the countries supporting the Taliban, including Pakistan and Iran, are on the list including Ismail Razavi and Mohammad Ibrahim Oahadi, a citizen and member of the Quds Force of the Iranian Revolutionary Guards, as well as Sadr Ibrahim, a member of the Taliban Military Commission and Hafez Majid, a member of the Pakistani-based Quetta Shura who has led all suicide attacks in Afghanistan. The Afghan army announced that “Any member of the Taliban group that has an emphasis on violence against Afghan civilians and is an obstacle to a peaceful settlement will be eliminated“. Senior Taliban commanders had been previously targeted by Afghan security forces, but recent operations are directed and part of a new strategy to put pressure on the Taliban on the battlefield. After the withdrawal of NATO troops at the end of 2014, the Taliban have continued to expand their areas of control. The group’s fighters captured Ghazni in south east Afghanistan for a few days in August last year (2018). The Taliban attack this strategic city which triggered heavy casualties from both sides, as the hospitals in the city did not have any place left for the bodies. However, the Afghan army and coalition forces have intensified their air and ground operations against Taliban commanders in recent months. 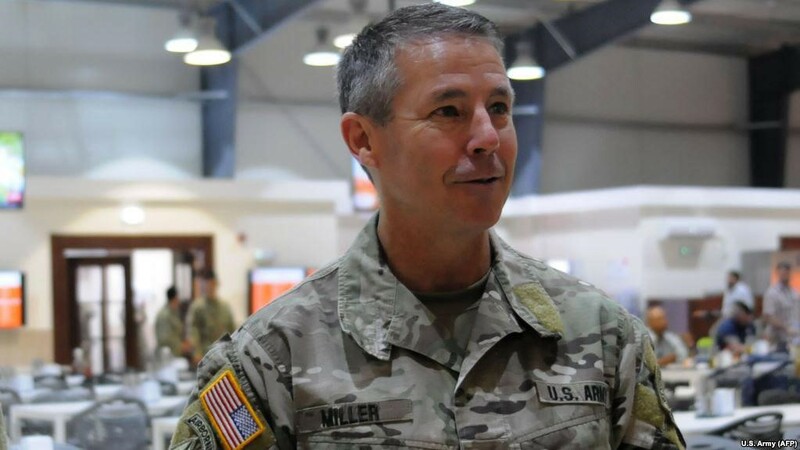 General Scott Miller, who took command of US forces in Afghanistan in September, urged the Afghan government to intensify attacks against the Taliban in order to strengthen their hand in peace talks. The decision to target the Taliban’s regional commanders expresses the view that many of them oppose a peace deal because they believe that such an agreement would jeopardize their revenues from collection of taxes as well as other revenues such as illegal extraction of mines and the production of narcotics. In December 2018, the Afghan government announced that in just two months, nearly 15 Taliban’s self-proclaimed governors, military commanders, the shadow district governors and other senior Taliban leaders were killed as a result of targeted operations to eliminate them. The president of the United States recently announced that the countries of the region must fight terrorism in Afghanistan. On the other hand, President Ghani appointed Mohammad Umer Daudzai, a former interior minister, as his special representative for regional consensus and the head of the Secretariat of the High Peace Council. The representative of Ghani, along with the US Ambassador’s visit to the countries of the region, visited these countries, including Pakistan, and tried to establish a regional consensus on this issue. In addition to promises made by Pakistan, Iran, Russia, China and other countries in the region for peace in Afghanistan, representatives of Germany and Uzbekistan also emphasized on peace in Afghanistan this January. The leaders of the governments of Germany and Uzbekistan, who met in Berlin, stressed on the peace process in Afghanistan and the reconstruction of this war-torn country, along with other issues. The will and efforts of the Afghan government and the United States to bring peace to this country eventually ended up with Taliban on the table. Representatives of the Taliban met for the first time with US government officials in Qatar in June last year. After the meeting, hopes for peace in Afghanistan and the acceptance of peace by the Taliban increased. The Afghan government also presented its peace plan to the international community in November last year at the Geneva summit on Afghanistan. Mohammad Ashraf Ghani, at the Geneva Summit, said that the National Unity Government is making final efforts to achieve peace. He stressed that the Afghan government has been hurrying for years to achieve peace, especially in the last five years. 4- Not allowing the activities of armed groups that have links to foreign terrorist networks, foreign destructive organizations, governmental or non-governmental organizations which seek to influence Afghanistan. Mr. Ghani also announced at the meeting the formation of a team of 12 peace negotiators representing the Afghan government with the Taliban. Afghan government officials continued to reiterate that peace talks will take place in several stages, and their suggestion is that there should be a series of sequences in these negotiations. Representatives of the Taliban have had talks with US officials four times so far. Although the group has not met with Afghan government officials yet, it recently met with Afghan opposition politicians in Moscow. 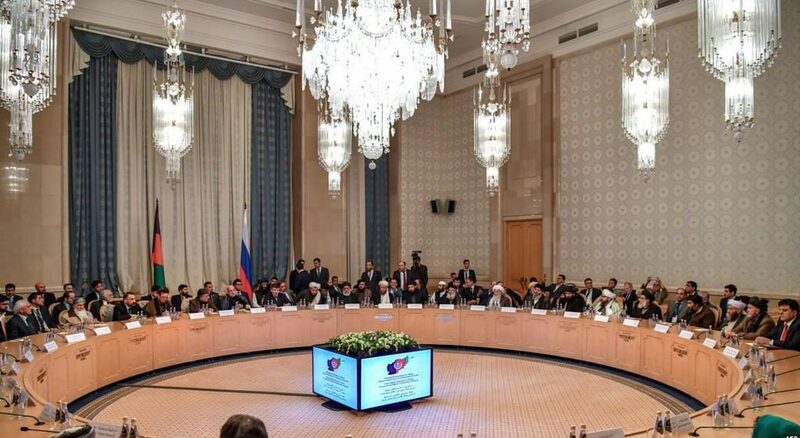 Some experts have pointed out that the Moscow summit actually opens the way for an intra-Afghan meeting. The High Peace Council of Afghanistan also believes that the Qatar meeting should be the last meeting held without the Afghan government, otherwise the talks should be stopped. Nonetheless, US officials and Taliban representatives are scheduled to meet again in coming weeks in Qatar’s capital, Doha. It is said that this meeting will discuss the type of government in Afghanistan, a three-month cease-fire, the release of Taliban prisoners, the withdrawal of US troops, and the involvement of Afghanistan government in the peace process. Officials say that although the talking sides (the Taliban and the Afghan government) have a lot to do, the American special representative has expressed hope that peace will be established in Afghanistan before the Afghan presidential election.